Callcenter and customerservice. 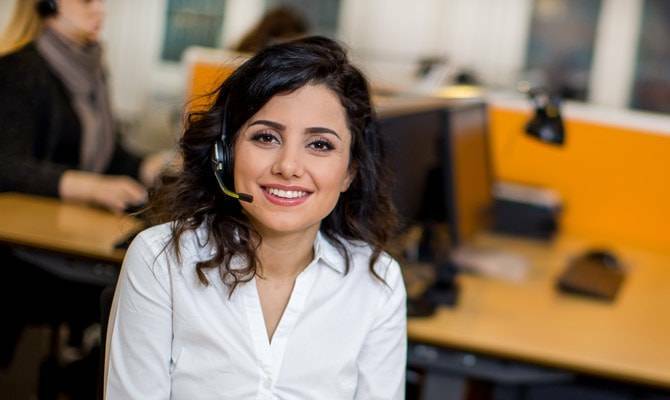 Try callcenter for free. Click here. TopCall takes care of telephones and provide customer service for more than 400 small and mediumbig companies across the whole country, and the number is increasing. Simply because our cheerful voices are a good business for our customers. Both because they get new customers and more time to do other tasks. 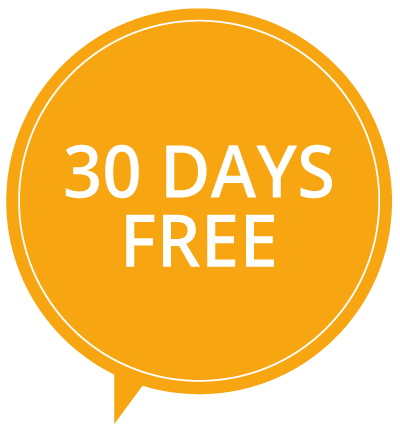 It can be unsafe to entrust your telephone answering or customer service with others, and that’s why we offer you to try out our service – easy and unbinding – for 30 days. Then you can experience, how well we take care of your customers, and to what extend we relieve you, so you can focus on taking care, or developing your business. We take care of your telephones, while you are busy with other customers or tasks. We service your customers efficiently and in the exact same way, you would do it yourself. We create and occupy a live chatfeature on your website, and get your visitors to talk. Let us chat with you customers. 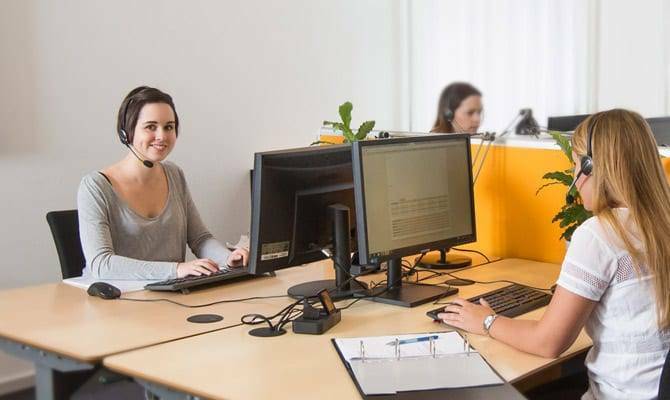 With our ability to adapt to each and every customer, when we answer telephones and provide customer service, we don’t consider ourselves a traditional call center. We see ourselves rather as a small customer service center, that has a certain closeness to our customers, through our great knowledge and interest for every one of them. And a commitment to do our best for all of our customers, every time we answer a call. We have a lovely workplace, where we are welcoming, helpful and conscious of quality both to our customers and each other. We also remember to have fun during the breaks, all while we service our growing customer base. This way we can preserve our values and core in our business:Our cheerful voices. We work daily to make sure that our untraditional at any time is the most engaging, welcoming and quality conscious Danish customer service center, who understand how to take good care of all types of customers and differentiate our service according to every individual customers need.